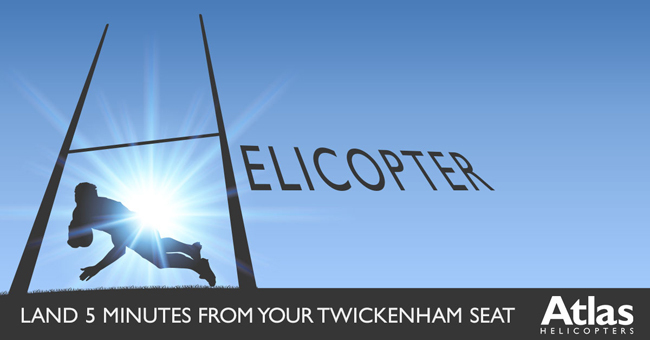 Arranging a helicopter charter to a 2021 Six Nations match is quick and easy with the friendly Operations Team at Atlas Helicopters. With over 18 years of experience of providing a discreet service for VIP clients, they will deliver the most convenient solution for your itinerary. A postcode is all they need, from that they will guide you through the whole process. 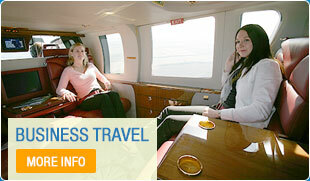 There is a landing site very close to Twickenham, Cardiff is only 60 minutes from London, Paris just a 90-minute flight. If you have any questions about departure points or passenger requirements please telephone them on 01256 663 5000 or get an instant estimate using this exclusive Quote Generator.